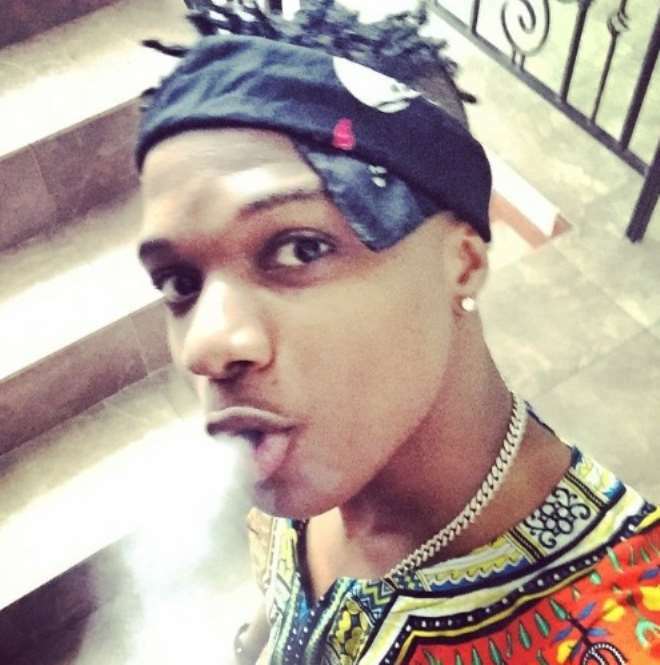 The blogosphere has been bubbling recently with a story alleging that Nigerian artiste, Wizkid, was arrested by the Police in Kenya over a smoking offence. According to a Kenyan website, the singer was apprehended when he allegedly smoked a substance in a non-smoking area. He was said to have taken the substance at a hotel he lodged when he visited the East African country, Crowne Plaza Hotel in Nairobi, Kenya. The incident, according to the report, happened when the Nigerian superstar singer was about checking out of the hotel to catch a flight to Lagos, Nigeria, after spending a week in the country. He reportedly paid the sum of 50,000 Kenya Shillings as fine to the hotel before the police from the Capitol Hill Police Station took him away for interrogation. However, when Nollywoodgists.com contacted the hotel in Nairobi, a staff, who simply identified himself as James and introduced himself as the Duty Manager of the hotel, informed us that nothing of such happened. 'Nothing of such happened in this hotel. 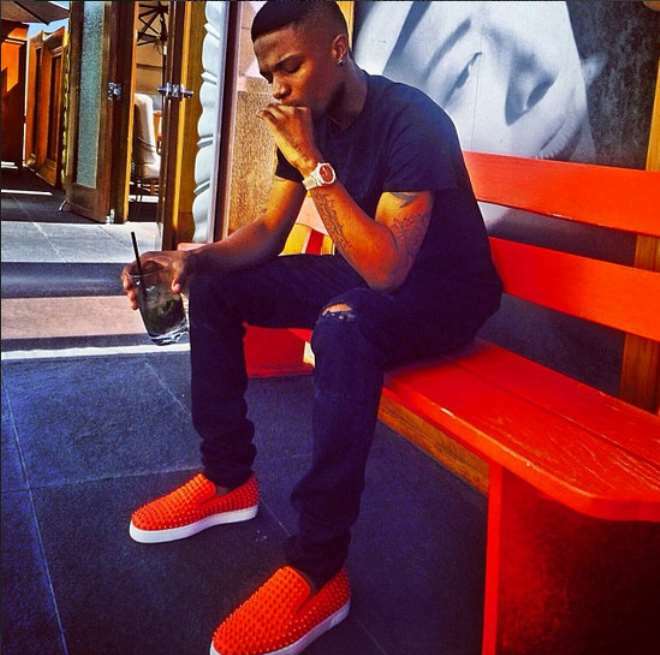 He (Wizkid) was never a guest at our hotel,' the hotel manager summarily informed Nollywoodgists.com when contacted. Meanwhile, efforts made by Nollywoodgists.com to speak with Kenyan website that reported the story proved abortive as those who picked the phone declined to speak on the matter. Wizkid is yet to officially tweet or react to the allegations.